Does your business sell beverages? 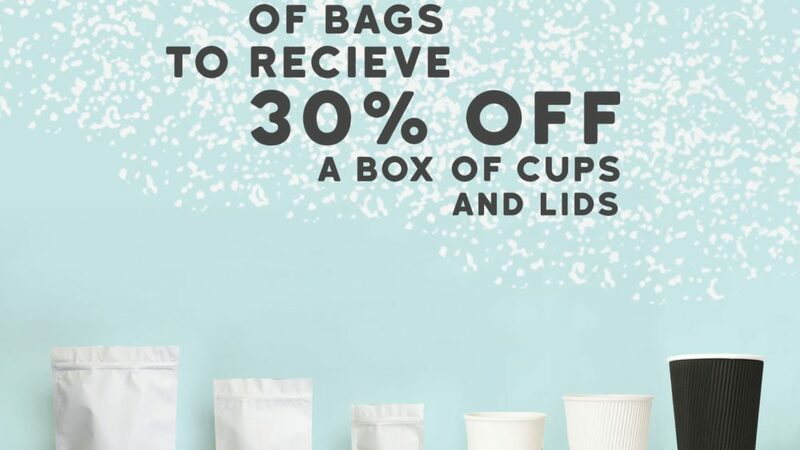 Good news – When you purchase a box of bags, we will ‘gift’ you 30% off cups and lids (MOQ of 500 cups and/or 500 lids required). Grab your special bundle today!